← That Awkward Moment When…. 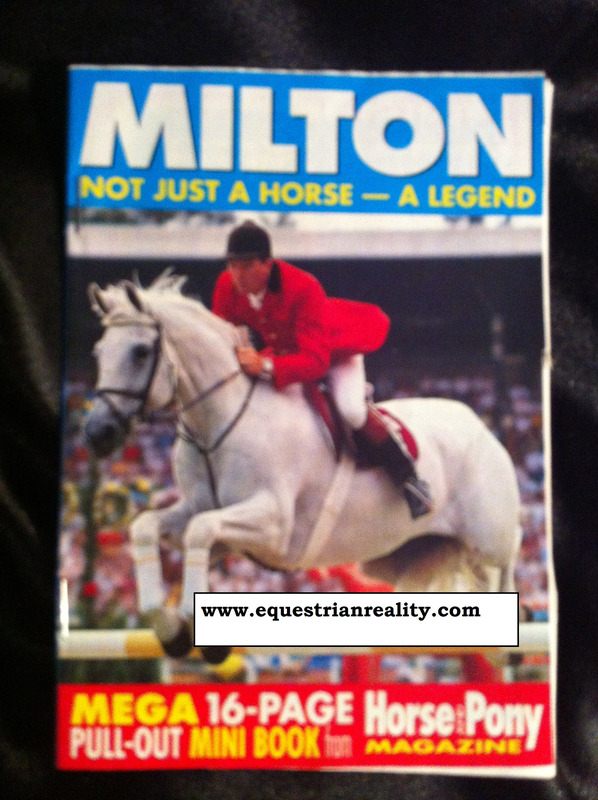 If you read Horse & Pony magazine as a child you could not avoid being under the spell of British show jumping legend Milton aka Everest Milton., Milton, owned by the Bradley family and competed by John Whitaker, wowed the crowds in a career that spanned twelve years. The grey horse that could had a huge personality that won him an army of fans who stuck posters all over their walls, collected memorabilia and cheered him on over every fence. Horse and pony magazine had their own resident equestrian editor in the form of a cheeky chestnut pony called Freddie. 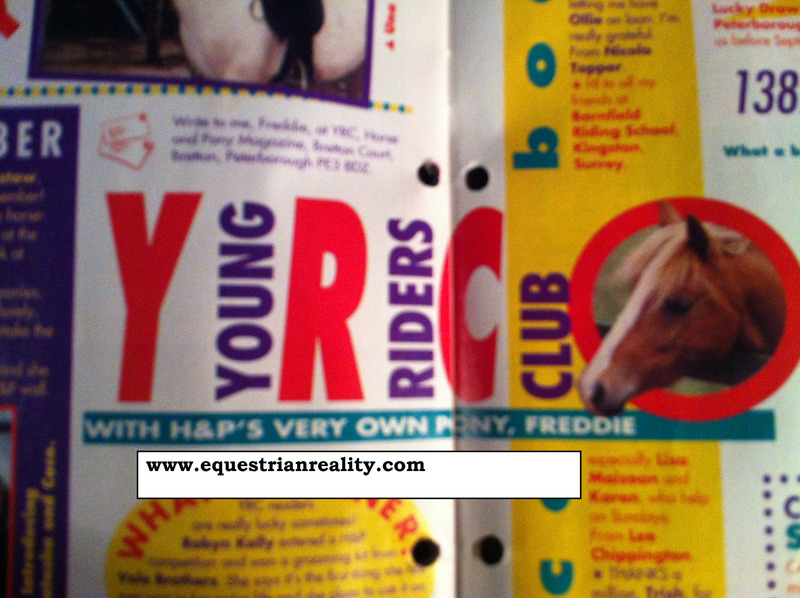 Freddie always had a rider who also featured in the magazine, got to take lessons on him and who changed every few seasons (probably because they out grew him). I never had my own pony as a child in Ireland and these UK magazines fed me a staple diet of equestrian knowledge every two weeks so I was always crazy jealous of these riders! 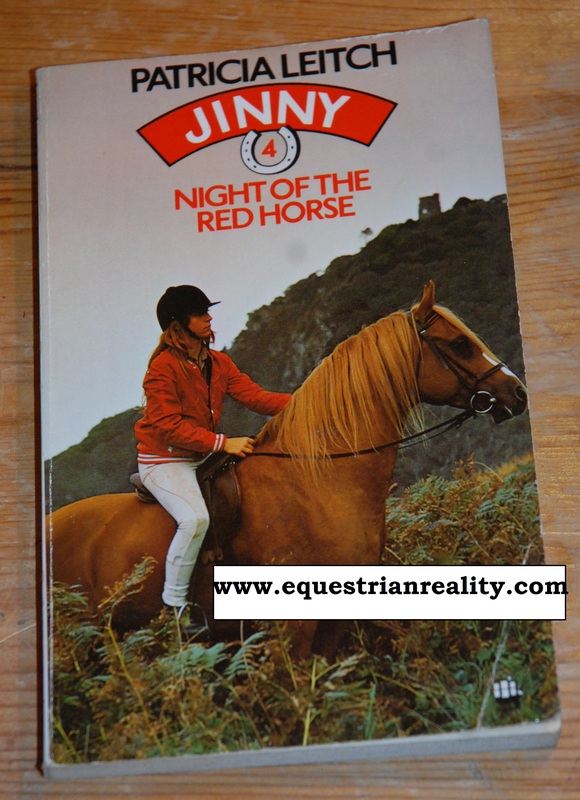 Of the many volumes of equestrian based books that came out when I was younger few struck a chord as much as the ‘Jinny’ series by Patricia Leitch. Jinny’s world always seemed a bit more bohemian yet accessible than those in other books. She came from a poor city background only to move to the wilds of Scotland where she came to own a temperamental chestnut arab mare named Shantih (does anyone actually know how this is pronounced? That always intrigued me). Against the backdrop of hairy trekking ponies and workmanlike hunters in the books Shantih always stood out as a fiery exotic creature. Unlike other fictional horses she was never perfect – she had good days and bad days, a hot blooded spirit, a quick buck, a determined streak, a changeable mentality and was always more than a little bit uncontrollable. I was always in awe that Jinny’s parents allowed her to ride the wild beast as mine would have had a heart attack and removed me after the second time I was bucked over her head. I blame years of reading and re reading Leitch’s tales of Shantih for my penchant for fiery chestnut mares! Who can forget the infamous Lloyds Bank TV Ads featuring coal black Trakenher stallion Downlands Cancara galloping along a beach? Cancara featured in several long running ads for the bank, helped raise a lot of money for charity, made several personal appearances and even had an official fan club. 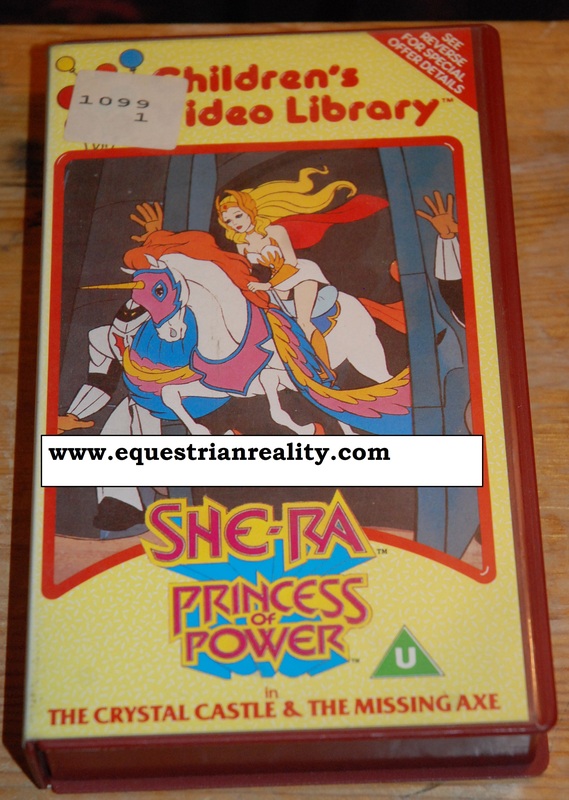 When Princess Adora raised her sword and went through her epic ‘for the honor of Grayskull’ routine not only was she transformed into She-ra but her fairly ordinary looking talking horse Spirit transformed into flying unicorn Swiftwind. I can kind of identify with this. It’s kind of like how relaxed rider Lorna and relaxed horse Dolly from at home turn into wired rider Lorna and the orange train at competitions and outings. Anyway Swiftwind was pretty impressive from his multi coloured wings to his fabulous saddle and chest plate to his amazing speed. I always wanted to don a sword and have a fly around the castle on board this guy. Rainbow Brite didn’t just have an awesome sprite filled life and a powerful star belt she also had one of the best equestrian allies in the form of her horse Starlight. Not only was Starlight a talking horse, he was a flying horse with a rainbow coloured mane and tail – enough said. Black Boy was the sort of pony who was quite simply worth his weight in gold. 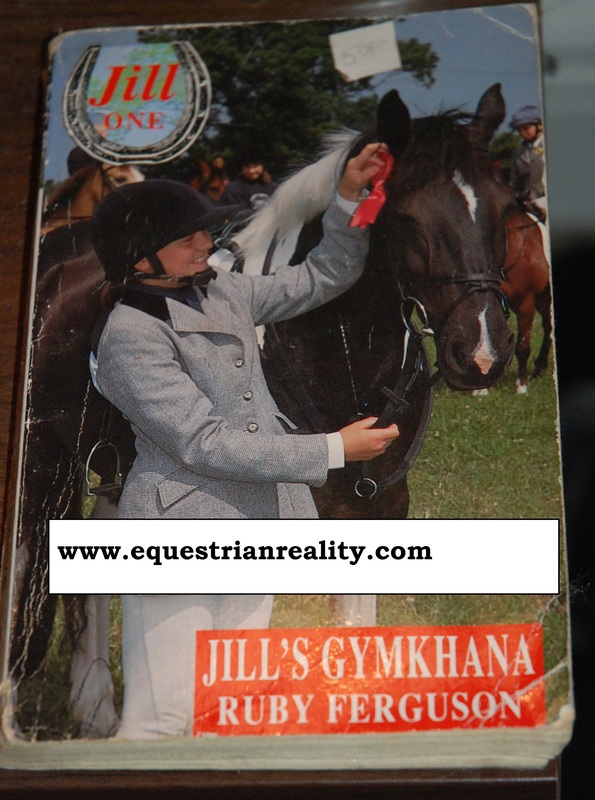 Owned by Jill of the series of Jill books by Ruby Ferguson this little guy could and would turn his hoof to anything . He patiently put up with complete beginner Jill in the first book as she literally climbed on board him, banged about on his back and gradually and learned to ride. He competed in gymkhanas, at shows and in pony club winning in pony games, showing and show jumping. He was safe to ride alone or in company and would happily hack or hunt. Every yard needs a pony like this! Home bred Arizona Pie from the film International Velvet was the son of the famous horse ‘The Pie’ from the film National Velvet. Piloted by Velvet’s niece Sarah Arizona Pie always tried his heart out from getting Sarah out of danger to enabling her to compete as part of the British Olympic eventing squad. 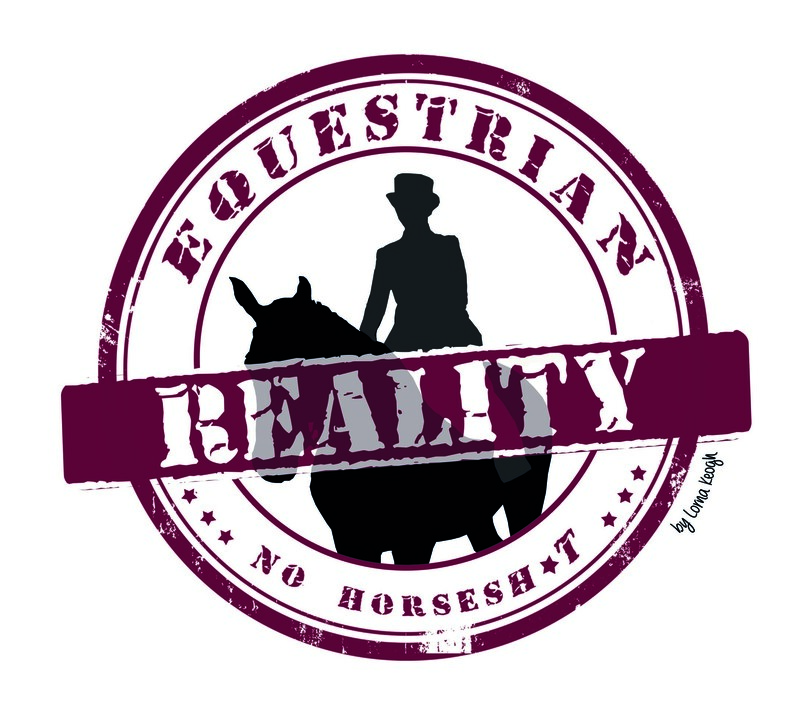 I don’t think I was ever so jealous of a fictional rider on a fictional horse as I was during the scenes where Sarah is being put through intensive dressage training by one of the old school dressage instructors. Stewball was the Western horse that Stevie from the Saddle Club books always rode whenever the gang went to the Bar None Ranch (seemed to happen every six books or so for a while!). Not only was Screwball pretty fast he was ridiculously clever for a horse and knew every trick and shortcut there was. 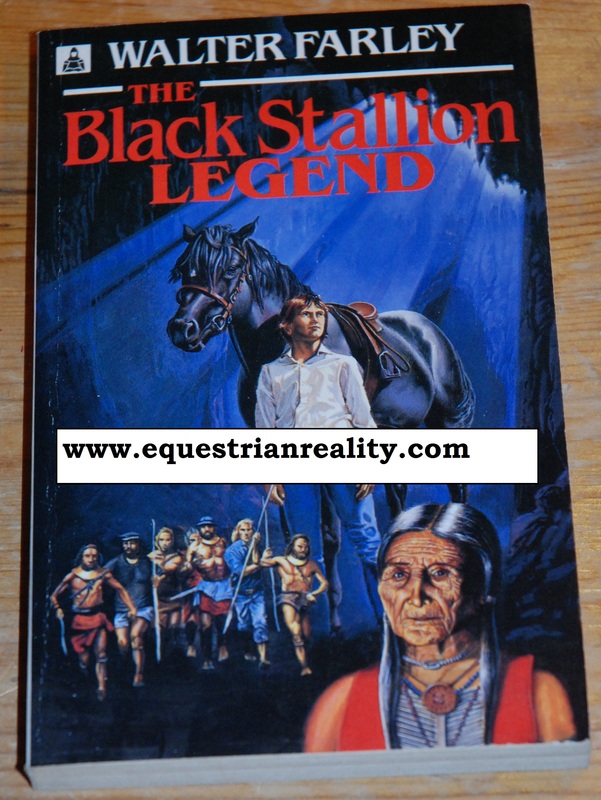 The Black Stallion featured in a series of books by author Walter Farley. Teenager Alec meets the wild black stallion when the horse is to be transported across the seas and the pair form a life long bond after being stranded together on a desert island. The Black becomes a racing champion after winning a match race against reigning champions and goes on to breed several other fiery horses. This horse seemed to just seemed to attract danger, drama and adventure for him and his owner. This all seemed very exciting compared to just riding in a riding school and doing pony club. All content published on this site is my own original content. Please do not reproduce in any format without my express prior permission. 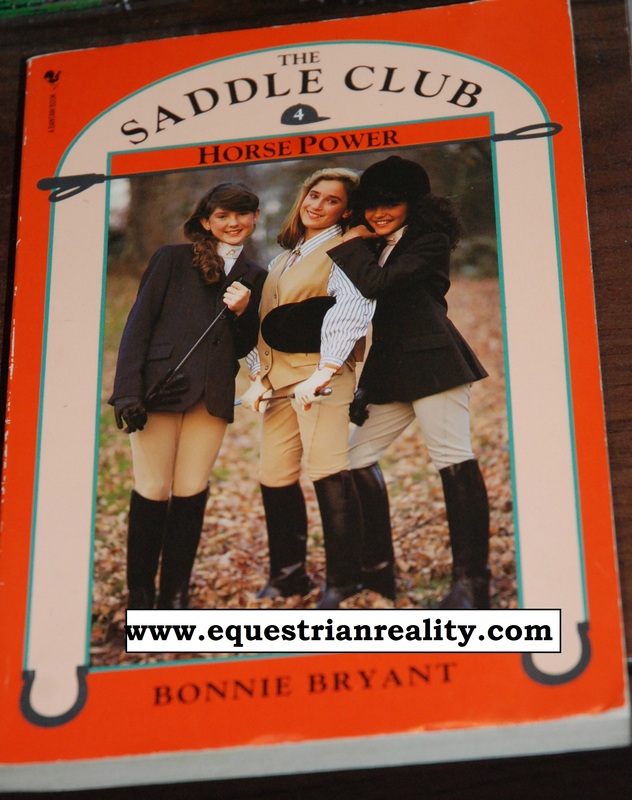 Posted on March 12, 2014, in General, Old School Equestrianism and tagged 80's, 90's, bonny briant, cancara, Downlands Cancara, equestrian films, Everest Milton, Freddie pony, horse & pony magazine, horse and pony magazine, horses we all wanted to own in the 80s and 90s, international velvet, Jill books, jills gymkhana, Jinny books, Llyods bank ads horse, Milton, national velvet, old equestrian books, old horse books, old horse films, Patricia Leitch, rainbow brite, retro horse stuff, ruby ferguson, saddle club books, shantih, she-ra, shera, show jumper milton, startlight, swiftwind, the black stallion, The Saddle Club. Bookmark the permalink. 7 Comments. I loved Milton and will second Lauren on Gem Twist! Also, I needed to own Gifted on the dressage circuit too! oh must look gifted up! I sadly couldn’t have a subscription to H&P as I didn’t live in the UK nor Ireland, but I always nabbed as many magazines as I could when we were back on holidays and also fell under the Milton, Freddie & Cancara spells – sadly never saw the Lloyds ads in those days either as it was decades before Sky & Digital TV, heck even analogue satellite didn’t happen till the 90s. Love Patricia Leitch’s books, I always pronounced it Shantee in my head – I’ve no idea what it was supposed to be though…I wonder if i still have those books somewhere, they totally count as spring/summer reading right?! Also loved the Saddle Club books & International Velvet movie (I did read the book but after seeing the film); I think I only read one of the Black Stallion books – can’t remember which one now and sadly never heard of the Jill books nor the cartoons…I feel like i missed out on major equine childhood development! ha I called her shantee too 🙂 Ive re read the jinny books and they still are brill. Loved black stallion and shantih and cancara! Met him once! I now own the new Shantih on the new covers as I was obsessed with Shantih ( shantee ) she is my dream come true!